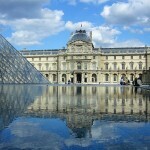 Paris, the capital of France, is considered by many to also be the cultural capital of Europe. 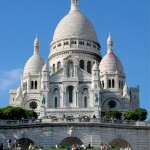 With 11 million inhabitants, Paris is a bustling and vibrant city full of places of interest and attractions. This city of world importance has many places that your students will find both stimulating and expose them to French culture. Our expertise in tours to this city has allowed us to build relationships with quality hotels, restaurants, and places of interest. That is why we can offer you the best value for money tours in the UK with the safety and trust you expect. 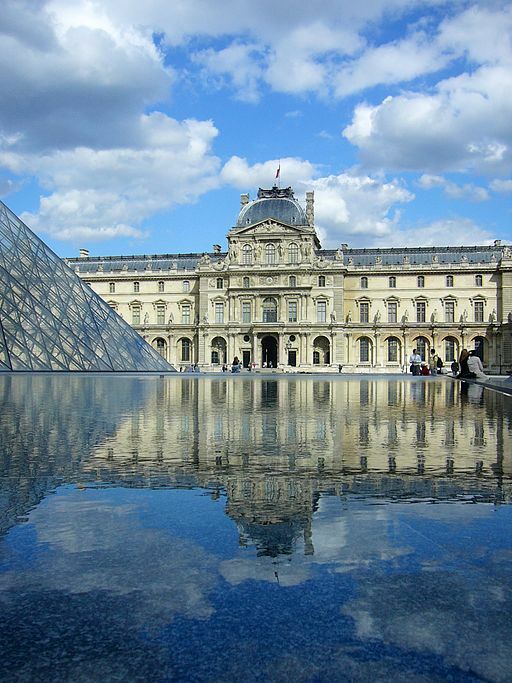 Learn more about the France destinations here. Evening: Departure from your school and overnight travel to Paris by coach. 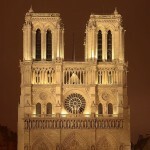 Morning: Begin of day at the Notre Dame with optional River Seine boat cruise. 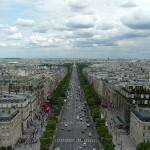 Afternoon: Walking tour of Paris with opportunity to see Louvre Museum, Eiffel Tower, Champs Elysees and Arc de Triumph. Evening: Check-in at our hotel with optional dinner. 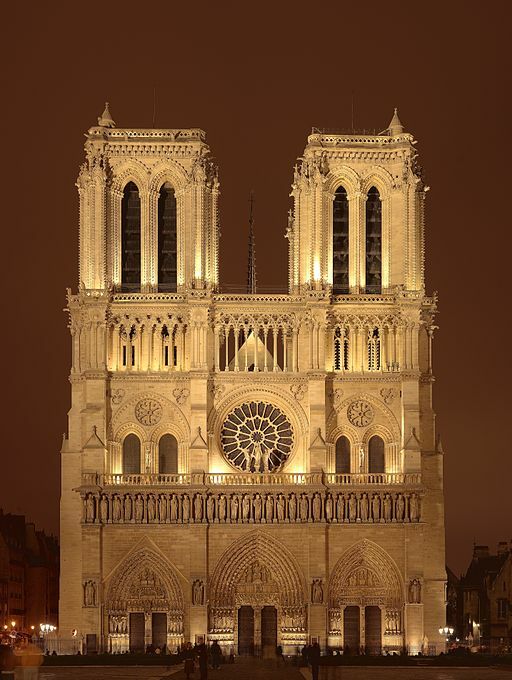 Evening Illumination tour to visit Montmatre & Sacre Coeur with magnificent views of Paris, it’s streets and cafés to Pigalle and the Moulin Rouge, followed by Eiffel Tower light show and stop at Trocadero. Morning: After breakfast we depart Paris to Versailles for traditional french markets, shops and cafes. 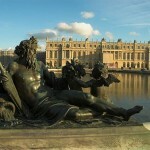 Opportunity to visit famous Chateau Palace of King Louis XIV and the magnificent gardens. Afternoon: Depart from Versailles for the return journey to the UK. 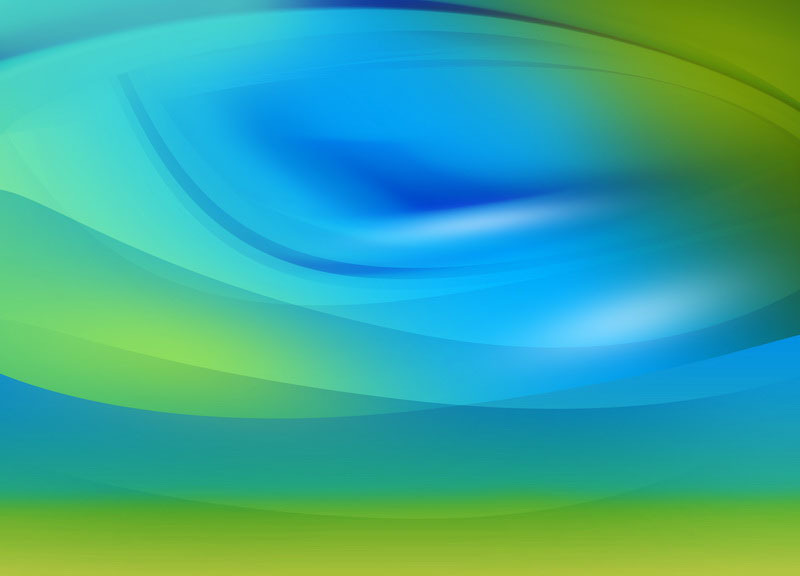 Evening: Arrival back at your school will be late evening. – Located on the Champ de Mars in Paris, France, the Eiffel Tower is one of the most well known structures in the world. – It is named after Gustave Eiffel, whose company was in charge of the project. – The Eiffel Tower is 320 metres (1050 feet) in height. – The Eiffel Tower is made of iron and weighs around 10000 tonnes. – Eiffel Tower has had over 250 million visitors since its opening. – Visitors can climb up stairs to the first two levels or take a lift which also has access to the third and highest level. The Seinne River is the main waterway in Paris and flows through it into the English Channel. 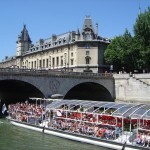 It offers an ideal opportunity to see the many sights of Paris. 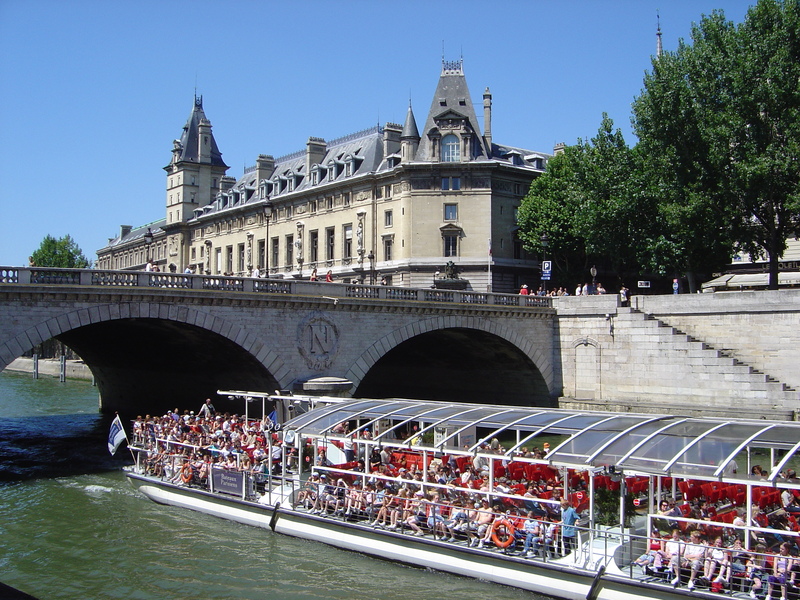 Pass under many of the 37 bridges within Paris and the see what inspired many French artists with the city’s beauty. 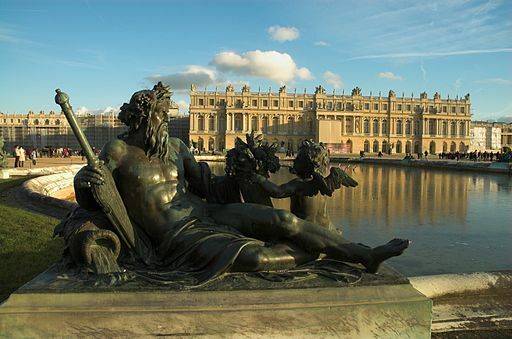 The Palace of the Sun King, Louis XIV, which was in built in its current state in the 17th century offers exceptional opportunities for your students to view the magnificent architecture and stunning interior design. Furthermore, the palace offers truly amazing 250-acre gardens which will leave you and your class speechless. The Palace itself houses within its rooms impressive paintings and murals which will astonish all who visit. 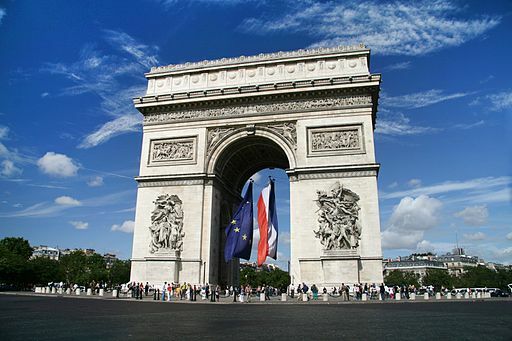 The Arc de Triomphe de l’Étoile is located at the western end of the Champs- Élysées. 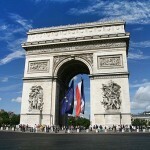 It honours those who fought and died for France in the French Revolution and Napoleonic Wars. Beneath its vault is The Tomb of the Unkown Soldier from World War I. 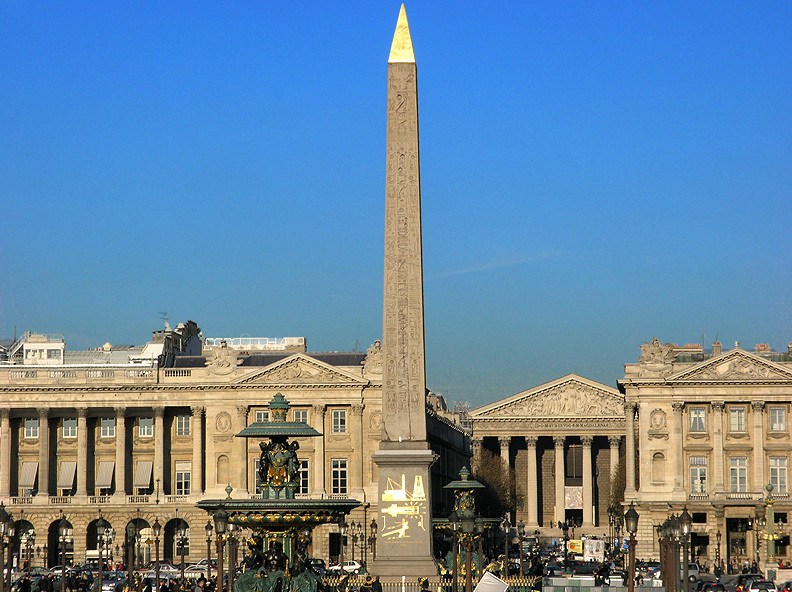 The monument stands 50 metres tall and the top can be accessed by visitors. 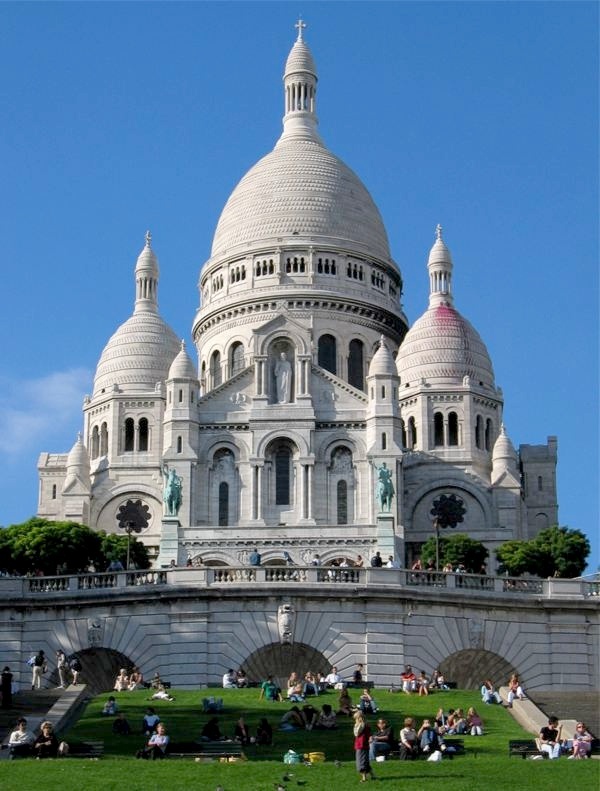 The Basilica of the Sacred Heart of Paris, or more commonly called Sacré-Cœur Basilica is a popular landmark on the highest point in the city which offers breath-taking views of the city. Constructed from 1875-1914, it is a double monument, political and cultural, and located in the most rebellious neighbourhood Montmartre. 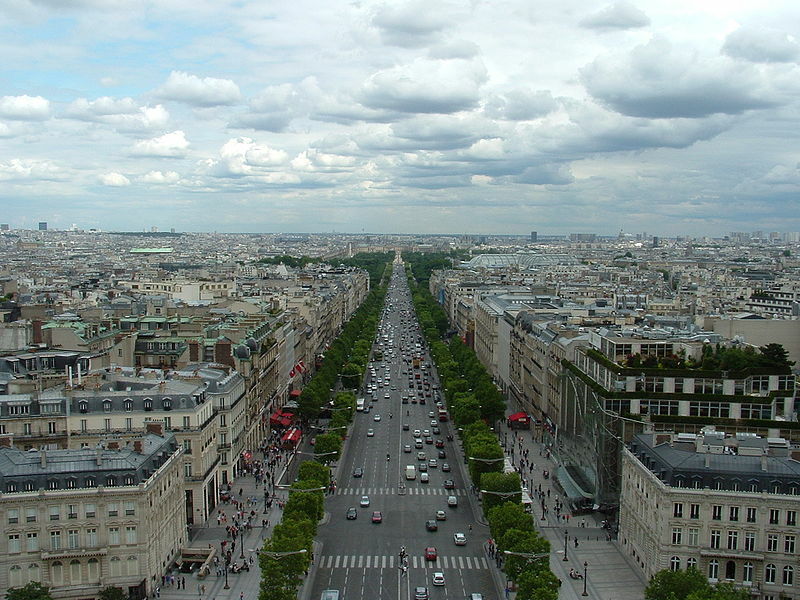 Arguably one of the world’s most famous streets, the Avenue des Champs Élysées was originally fields and market gardens until 1616 when it was transofrmed into an avenue of trees under the wishes of the French Queen Marie de’ Medici. Today, its streets are lined with luxurious shops and plenty of cafes and bistros. 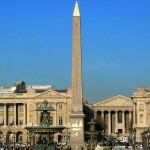 Place de la Concorde is one of the major public squares in Paris and historically signifcant in the city. It is here that the guillotine stood during the French Revolution and many historical French figures met their fate including Queen Marie Antoinette, King Louis XVI and others.